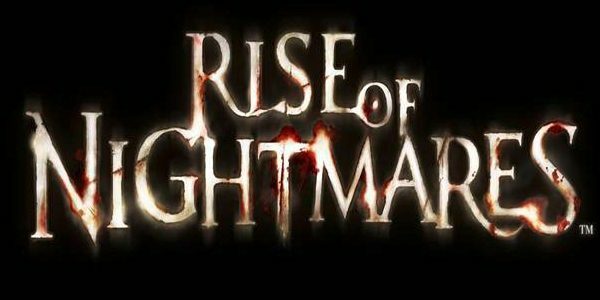 SEGA announced some details on the preordering incentives for the upcoming horror game, Rise of Nightmares, which is going to be a Kinect exclusive title for the Xbox 360. 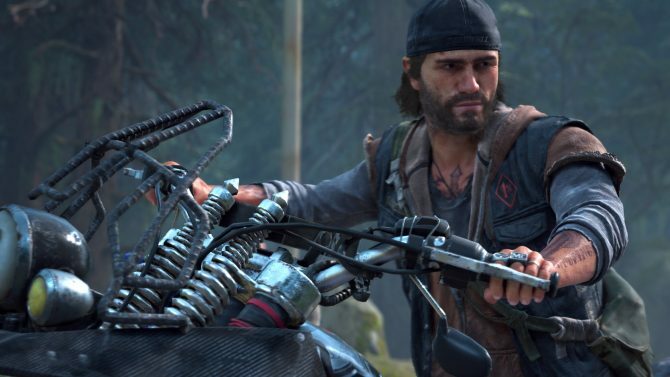 When you preorder the game through GameStop, you’ll receive some pretty sweet goodies like a GameStop-exclusive Premium theme for your dashboard that is inspired by some of the games locations. 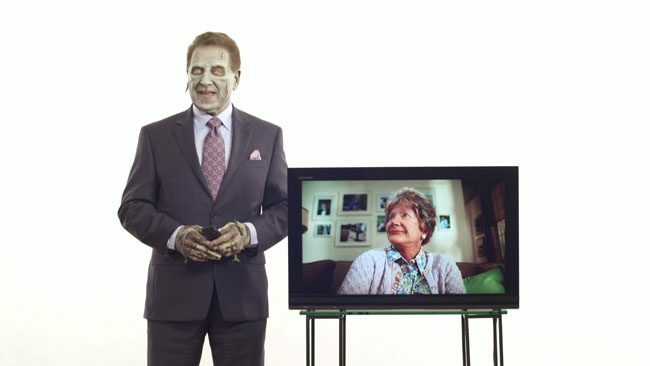 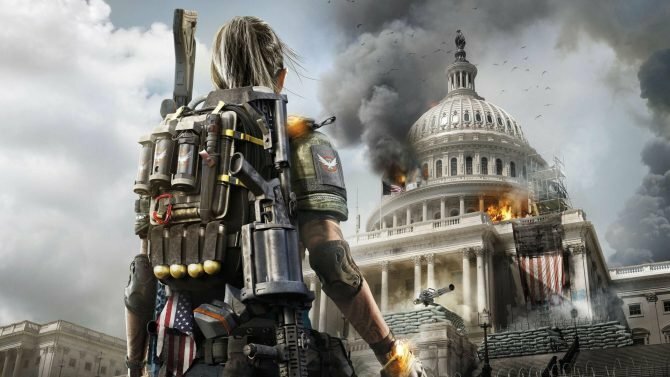 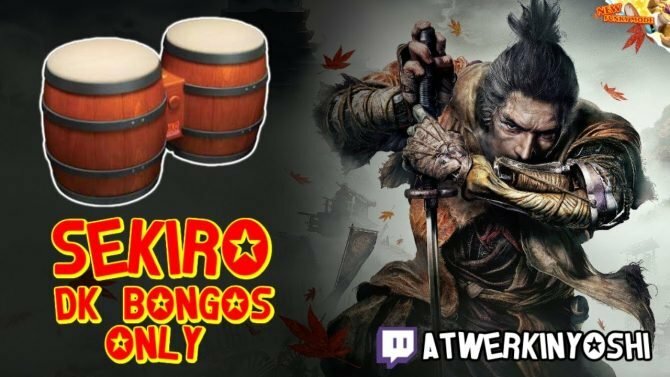 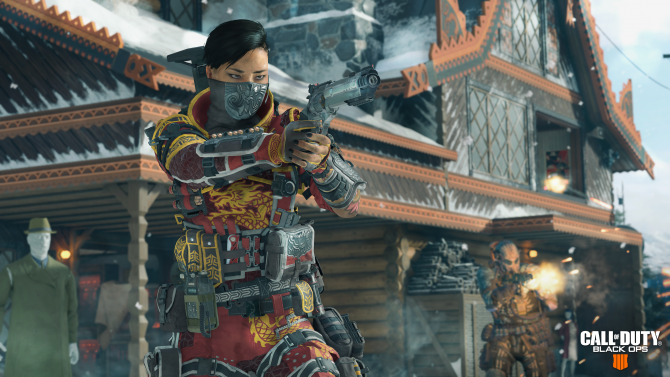 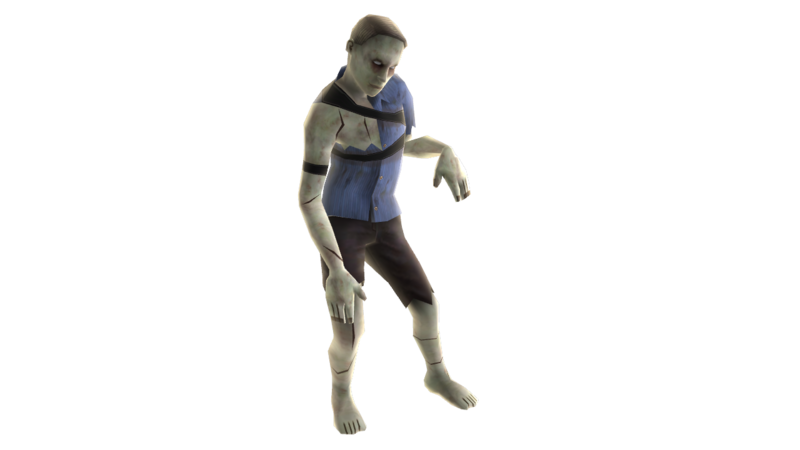 You’ll also receive a GameStop-exclusive Gamer Picture pack that includes ten pictures as well as a “Mini Zombie” from the game that interacts with your Avatar on the Xbox 360 dashboard. 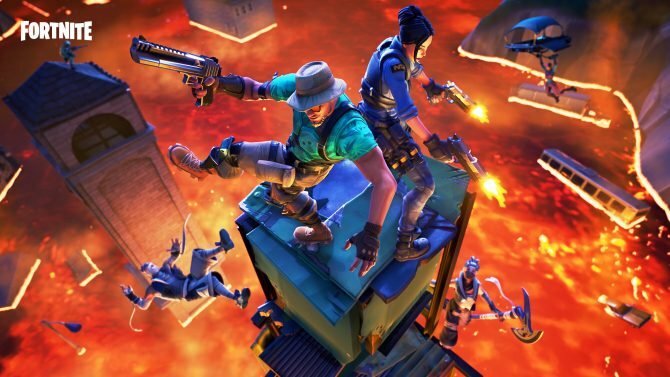 Rise of Nightmares is coming September 6th to a store near you. 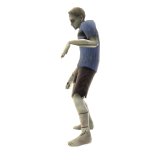 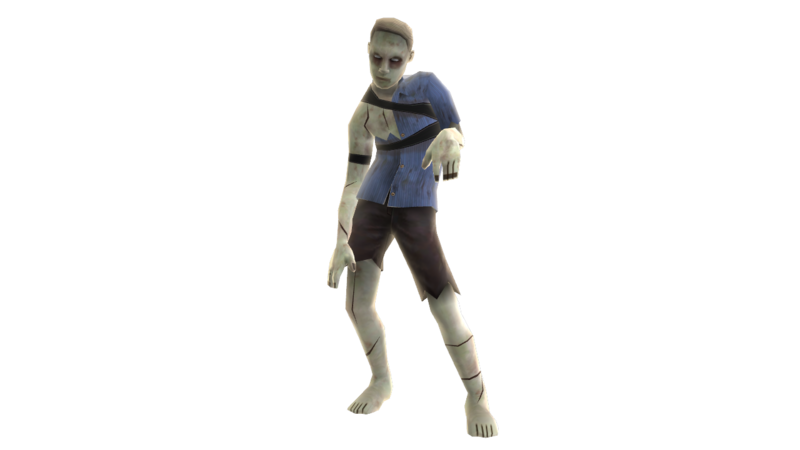 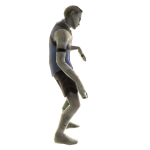 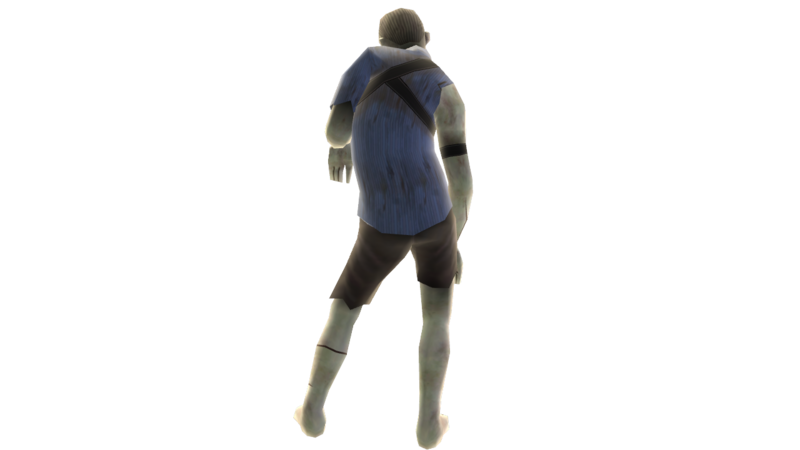 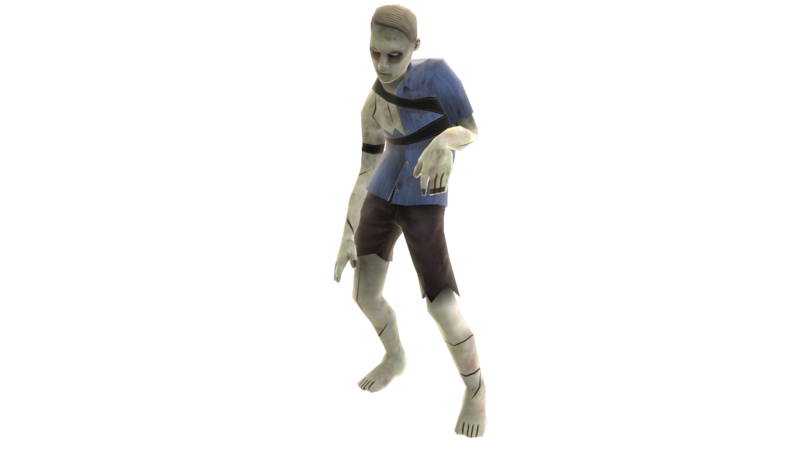 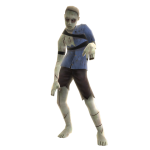 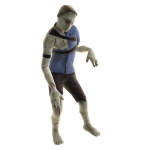 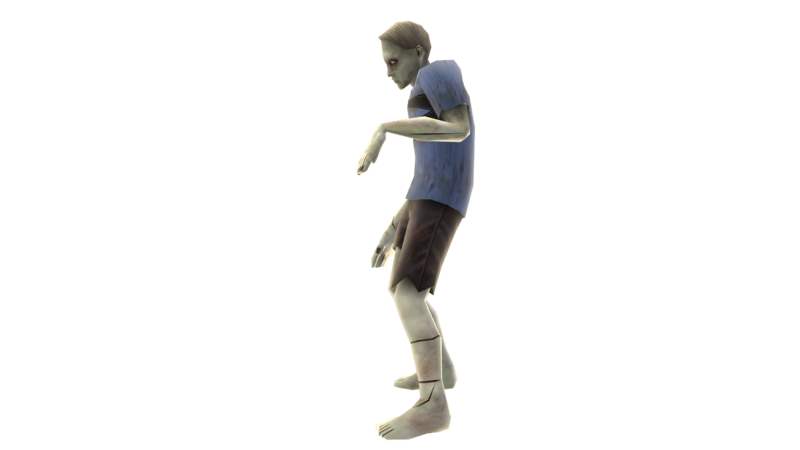 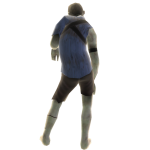 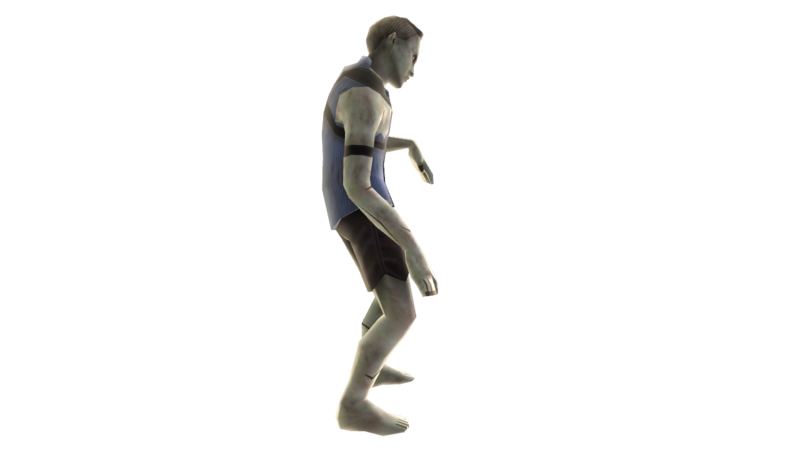 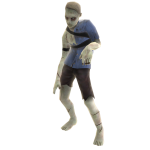 Images of the Rise of Nightmares Mini Zombie Avatar Pet can be seen by reading more.